Meanwhile lets just say that we are proud adpunc contributed a whooping 6 entries. 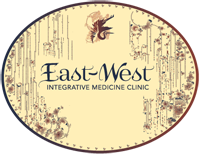 New Location….New Practitioners….New Convenience 406 Cortland Ave. in Bernal Heights. Book an appointment. Find out more about EastWestSf Bernal and other 406 Cortland Ave. practitioners on Facebook.